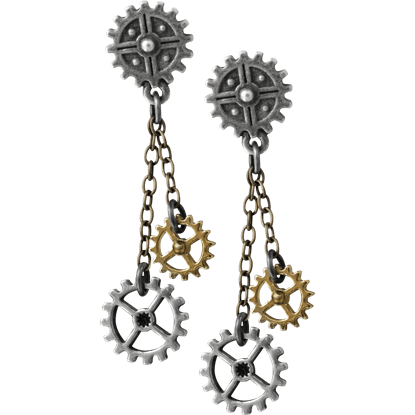 The perfect finishing touch to any ensemble, our steampunk jewelry provides plenty of unique style for your wardrobe. 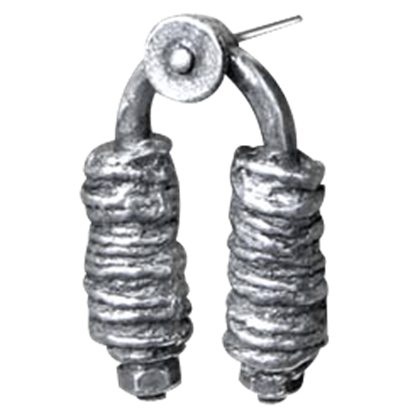 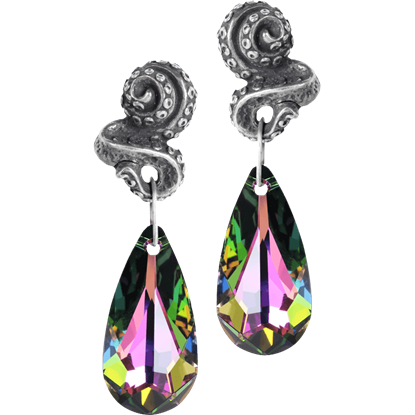 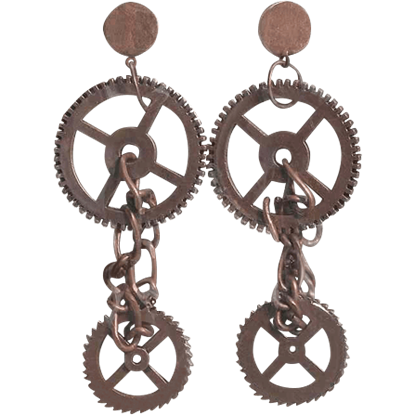 Crafted from fine metals, gemstones, beads, and other high-quality materials, our steampunk earrings come in a wide array of different looks. 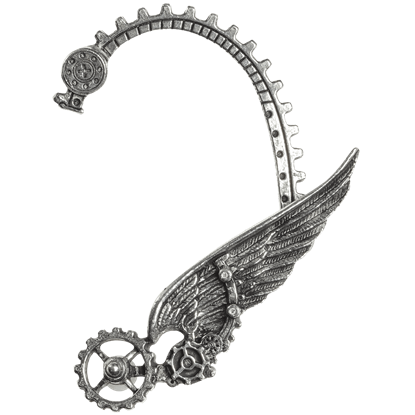 Combining the elegance of Victorian fashion with sci-fi eccentricity, these pieces help to create distinctive styles ranging from noble aristocrat to enterprising airship captain. 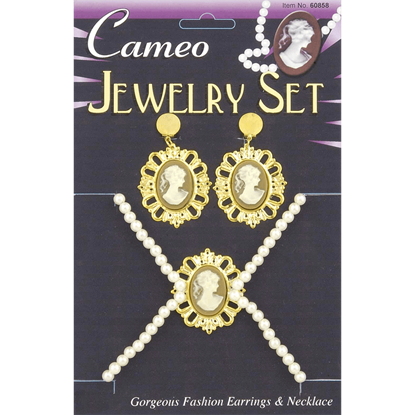 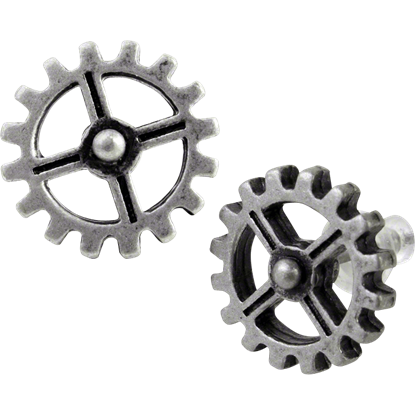 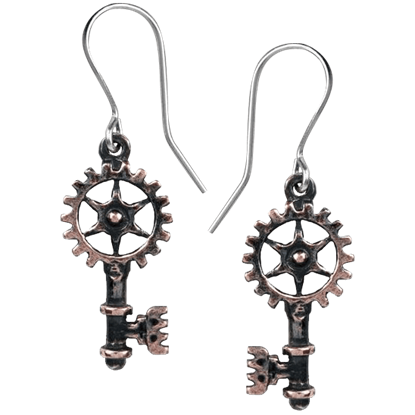 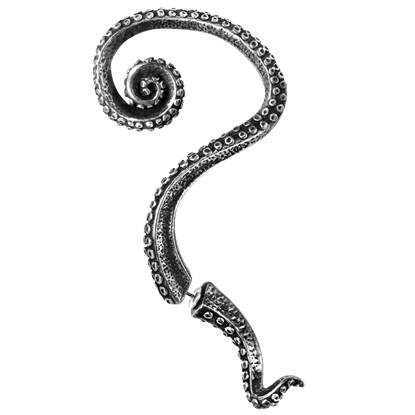 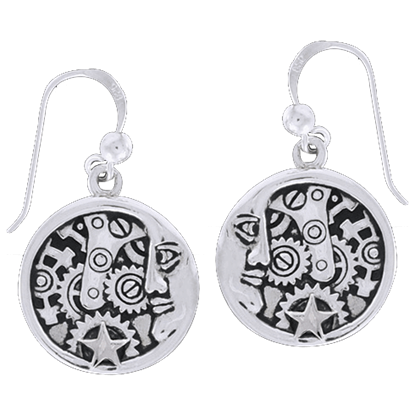 Some Neo-Victorian earrings are decorated with gears and cogwheels, as well as other bits of technology, while others display cameos, skeleton keys, anchors, pocket watches, tentacles, and more. 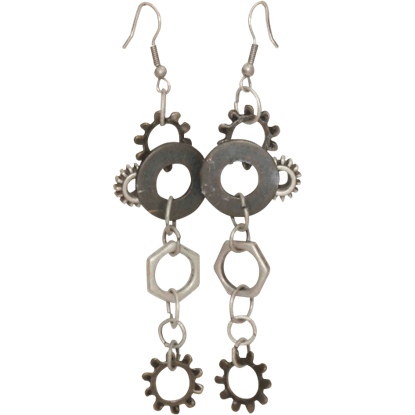 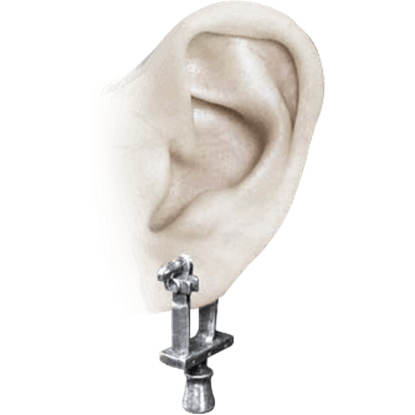 We have steampunk post earrings and hook earrings for any occasion, including designs that work great for conventions and costumes as well as daily wearing.